Amazing 5BR-4BA luxury oceanfront condo at Ocean Blue! Spectacular ocean views from the over-sized balcony. Ocean Blue Resort is an oceanfront condo project comprised of only 36 one-of-a-kind properties offering dramatic views and exceptional attention to detail. This luxury condo features an oceanfront master bedroom and living room with floor to ceiling windows. Measuring from 2,500 square feet. Ocean Blue Resort is popular with large extended families, which puts it near the top of the list of rental properties or second homes. 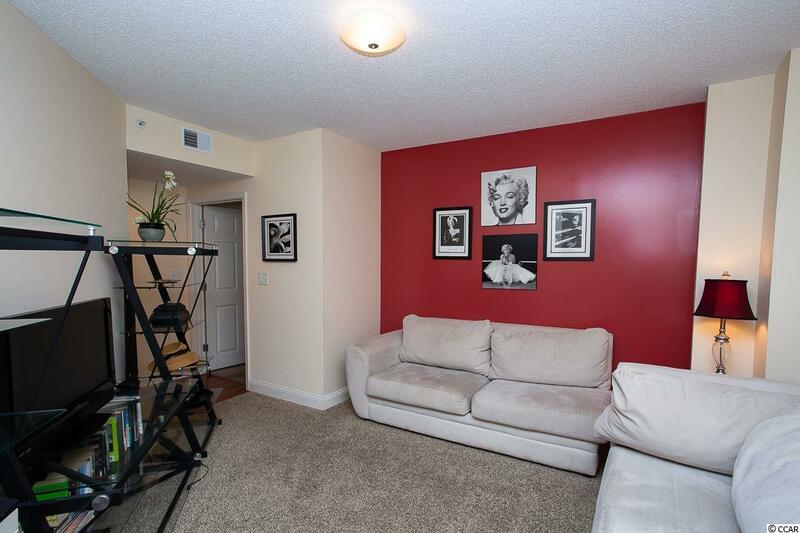 Beautifully furnished and well maintained. The bright large kitchen has granite counter tops, breakfast bar, 2 ovens, 2 dishwashers & 2 refrigerators. 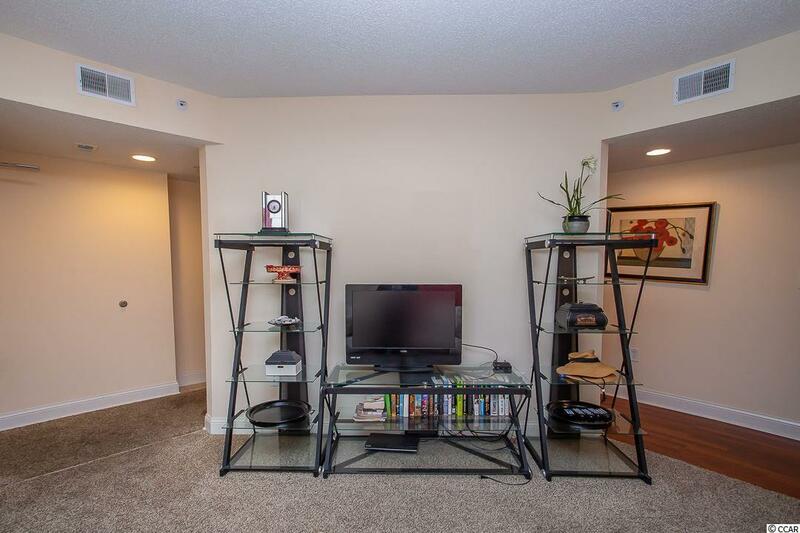 A great addition is a room which could be used as a den, library or a second TV room. The fabulous list of amenities at Ocean Blue is extensive and includes a huge lazy river, indoor and outdoor Jacuzzis, a relaxing garden area, two hot tubs, a kiddie pool, an outside shower, an indoor pool, and grilling/picnic area. It even includes a fitness/exercise room. Best of all is Ocean Blue Resorts great location. 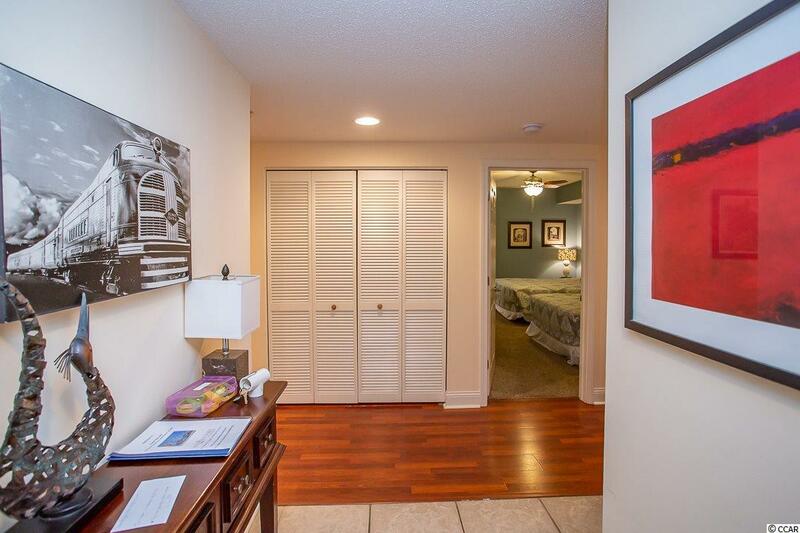 The resort is close to The Market Common, Brookgreen Gardens and Murrells Inlet. 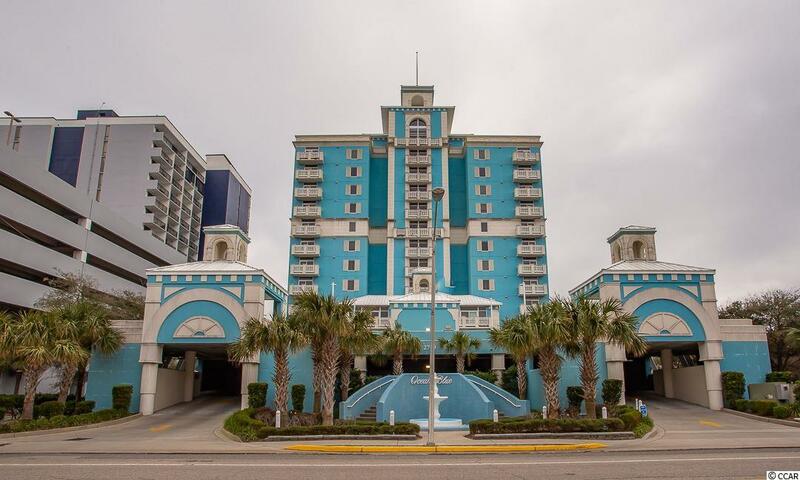 Plus, Ocean Blue is only a 10-minute drive to the Myrtle Beach International Airport.